Nations in the Gulf Cooperation Council (GCC) have endured a rough ride in 2016: falling oil prices, a decline in investments, weak growth expectations and austerity measures have all contributed to the very glum perception that many investors have towards these countries. In fact, Fitch Ratings have maintained a negative outlook for the Middle East in 2017. 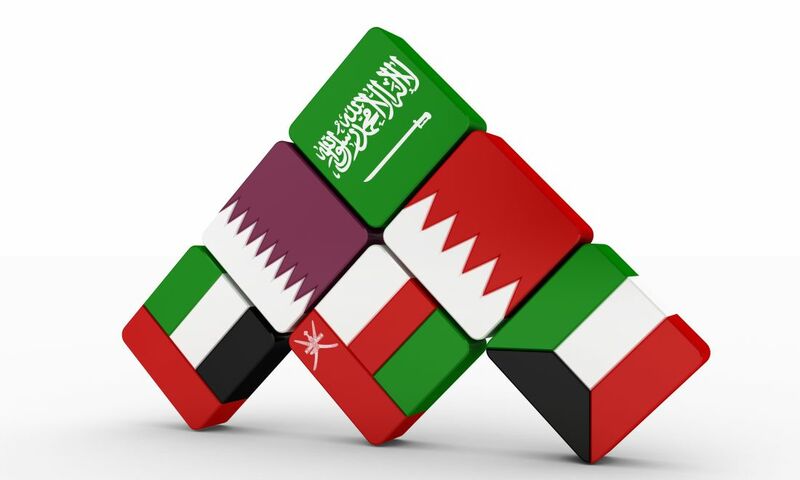 Despite the negatives, the governments in the region are all displaying a collective and valiant effort to diversify their economies away from the crude oil industry. There is also a lot to look forward to, from an increase in the support of small businesses to Saudi Aramco’s initial public offering. Saudi Arabia’s stock market has suffered this year, but the government has taken steps to make the country seem like a more attractive investment target. A lift on foreign investment restrictions (including an ownership ceiling of 10% instead of 5%, and a minimum investment of $1bn instead of $5bn) as well as Aramco’s IPO will be seen as positives. Strong performances from the banking, financial and telecommunications sectors have all helped offset the losses from a fall in oil prices. A slash in fuel subsidies and increase in taxes have also been implemented in order to help with the budget. Finally, a strong push towards diversification, relative to the rest of the GCC, have seen the UAE retain investor confidence. Respective 6% and 2% increases in the telecommunications and financial services sectors were not enough to quell the effects of a near 50% decline in the earning of the real estate sector. However, the listing of blue chip companies in Qatar, along with an expected growth rate of 3.9% in 2016 will have a good effect on the economy. One of the least liquid markets in the region, Kuwait has also struggled due to lower oil prices. However, it has recently been established that both Kuwait and Saudi Arabia will resume oil production in the neutral zone between the two countries after OPEC’s recent announcement. A major test of Kuwait in 2017 will not only be to handle budgetary constraints in an efficient manner, but to also draft a list of reforms for the financial markets in order to make it more attractive for investors. Bahrain’s aim for the next few years is to provide further improvements and reforms to push further up the “Doing Business Rankings”. In the latest rankings, Bahrain moved up 69 places to 63rd – attributed to improvements in start-up processes and improving access to credit – making it the second best in the Middle East after the UAE. The Finance Ministry has recently announced cuts to reduce the deficit in a low oil price environment, but will also been striving to improve the small business sector and further diversify the economy.